Here are the Jazz Caliente recommendations for live music this week that you should not miss! The Cuban powerhouse vocalist Daymé Arocena is gracing us with her presence for two performances: Saturday, March 16, at UW Meany Hall in Seattle, and I will be welcoming her to the Rialto Theater in Tacoma on Sunday, March 17. Percussionist, vocalist and Santería priest Pedrito Martinez brings his energetic group to the Broadway Performance Hall at Seattle Central College on Monday, March 18. It's part of Town Hall Seattle's Global Rhythms series. Cuban pianist Omar Sosa, Senegalese kora player Seckou Keita and Venezuelan percussionist Gustavo Ovalles explore the musical and magical connections between worlds at the Triple Door in Seattle on Tuesday, March 19. 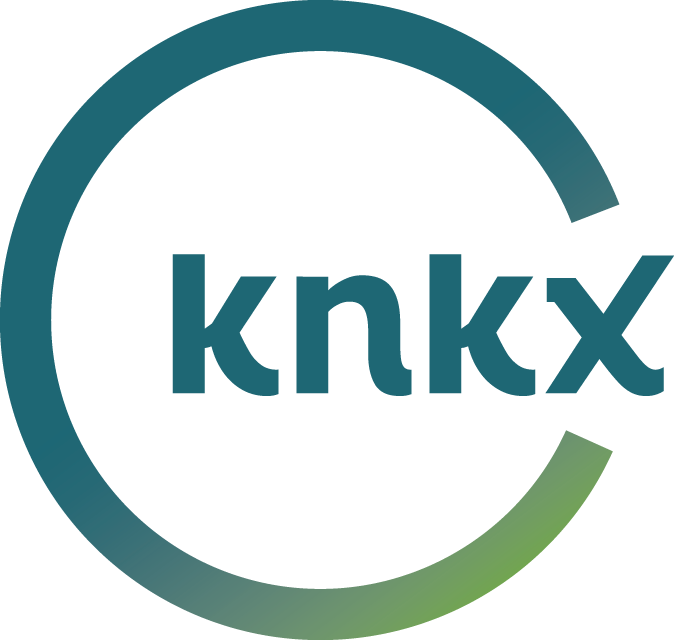 They’ll also be on 88.5 KNKX for a live studio session at 12:15 that day. Bonus: Check the Triple Door's Musicquarium Lounge before the show for Elspeth Savani's Latin Jazz group. They'll start at 5 p.m. for Mambo Cocktail Hour. We’ll hear selections from Daymé Arocena’s “Cubafonía” album and from Omar Sosa’s “Transparent Water” this week on Saturday’s Jazz Caliente. Wynton Marsalis called him a genius. Quincy Jones says listening to this man's band makes him feel like a teenager. Let's meet Cuban-born percussionist Pedrito Martinez. He'll be at Jazz Alley in Seattle next Tuesday and Wednesday, May 1st and 2nd. Pianist and composer Omar Sosa left his home in Cuba in 1993 but carried his Yoruban spiritual beliefs with him. These beliefs are the underpinning of his approach to jazz, as you’ll hear in this live studio session, hosted by Abe Beeson.